Associate Professor Glenda Gobe is a molecular biologist with a well-established international reputation in kidney disease research. She is a molecular biologist and pathologist who has published on research into renal atrophy and regeneration, fibrosis, inflammation, and kidney cancer. She has over 200 peer-reviewed publications and many highly-cited articles. Dr Gobe is Co-Director of the Centre for Kidney Disease Research at the Faculty of Medicine University of Queensland and the Translational Research Institute in Brisbane. 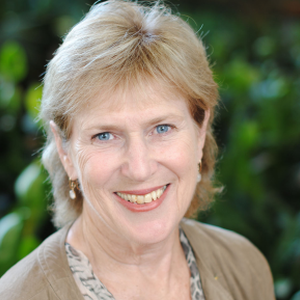 She is Curator of the NHMRC CKD.QLD Centre for Research Excellence Biobank and the Kidney Cancer Biobank, both at the Translational Research Institute. Dr Gobe teaches MD and biomedical science students and supervises Research Higher Degree students with the UQ School of Biomedical Sciences.